What crystals would complement prayer beads for a higher state of peace, acceptance and happiness? "Hi, I am making a set of prayer beads, and was wanting a recommendation of types of crystal beads to add to the wooden beads I already have." 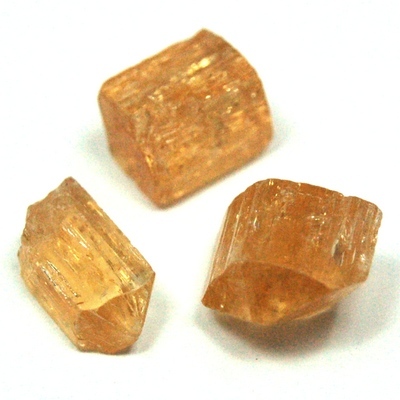 Topaz for aligning the body, mind and spirit. Wishing you many blessings on your journey.